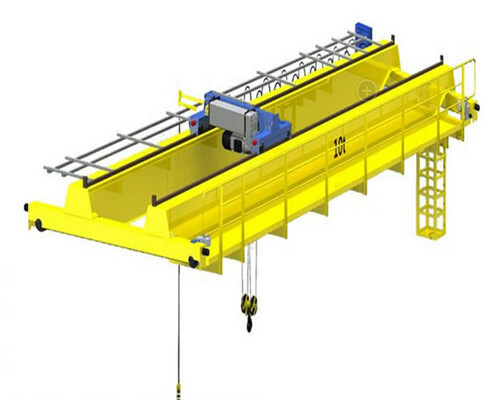 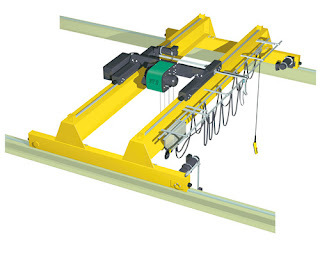 Here today I would like to share share some information about grab cranes.This kind of overhead crane is mainly used to lift heavy loaded materials in steel mills, garbage workstations. 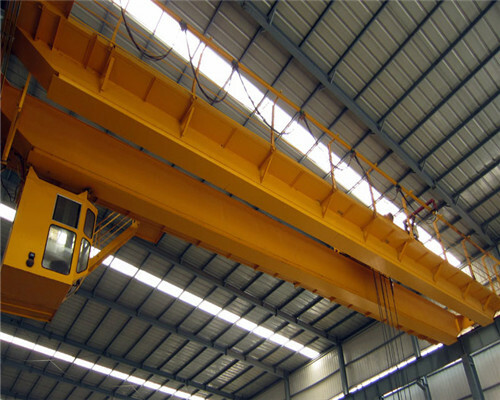 Classified by structure, it also has double structure and single structure. 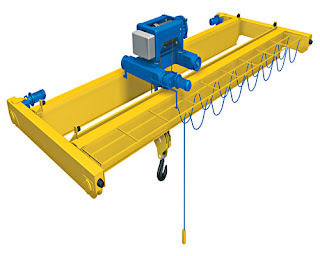 Here are some pictures of this kind of crane. If you have any questions of this products, let me know.